Dermatologist-developed foundation instantly perfects, and continuously improves skin's radiance and texture. Lightweight fluid gives skin a luminous finish. 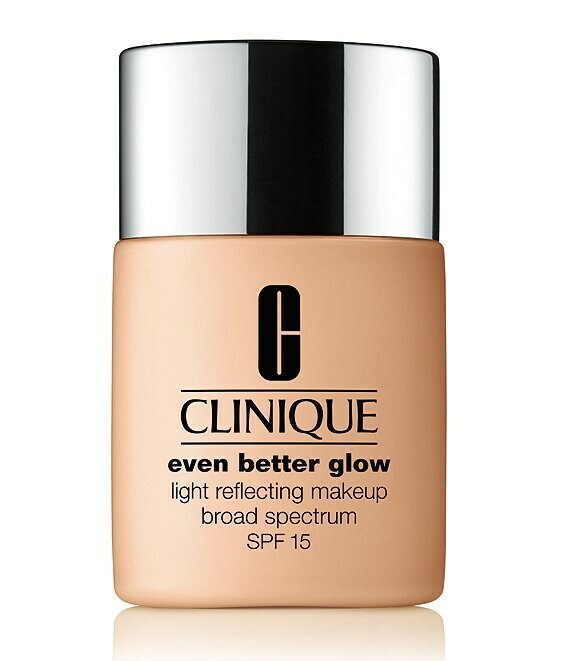 Instantly creates a natural radiance with subtle luminizing pigments. Vitamins C and E help create a brighter skin tone. Broad spectrum SPF 15 protects against future darkening. Stay-true pigments won't change color on your skin, for flawless, undetectable coverage.